Konami’s popular Castlevania franchise is getting the Netflix treatment, the streaming media company has quietly revealed. As GameSpot reports, word of the series came buried in a press release alongside a bevy of other announcements. Castlevania Season 1, Part 1, will debut on Netflix this year, the company said in the release. When pressed for comment, Netflix described Castlevania as a dark medieval fantasy following the last surviving member of the disgraced Belmont clan who is trying to save Eastern Europe from extinction at the hand of Vlad Dracula Tepe himself. The animated series, Netflix added, comes courtesy of Frederator Studios, a Wow Unlimited Media company, and is written by best-selling author and comic book icon Warren Ellis. It is being executive produced by Kevin Kolde, Fred Seibert, Adi Shankar and Ellis, we’re told. Shankar on Facebook confirmed his involvement in the series back in August 2015 where he said it would be super violent, dark and satirical, adding that after a decade of propaganda, it would flip the vampire sub-genre on its head. 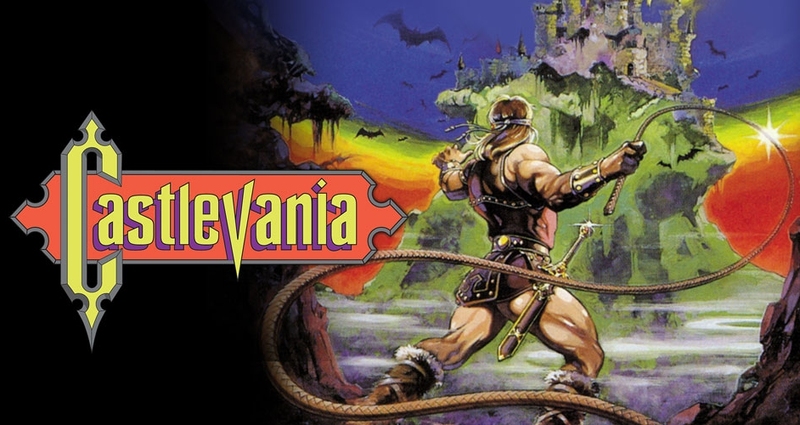 Dozens of Castlevania games have been released across various platforms in the more than three decades that have passed since Konami dropped the original Castlevania for the Famicom Disk System in Japan in 1986 (it was ported to cartridge and released in North America a year later).